The Pooler facility, known as Shepherd Living at Savannah Quarters is a 124-bed private pay Assisted Living and Senior Living community in Pooler, CA. 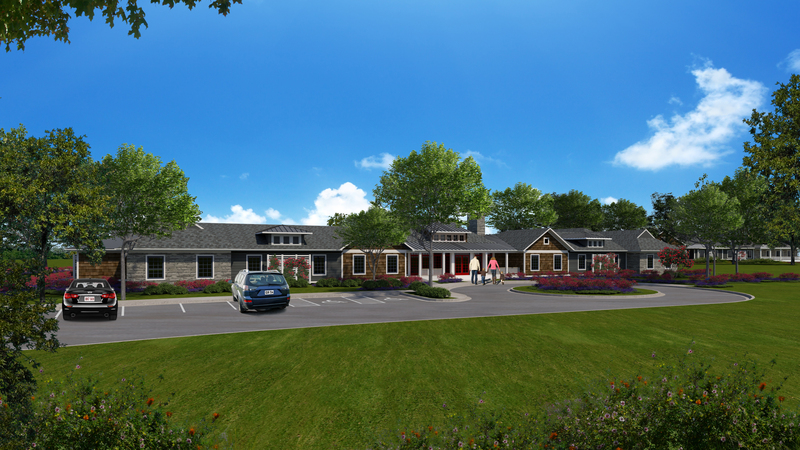 Located amidst the 100-acre Westside Medical Campus and across the street from Westbrook at Savannah Quarters, home to Savannah Quarters Country Club, the project is under construction and shall open Summer 2018. Shepherd’s community is extremely well positioned and will offer higher levels of services and care, distinguishing it form the competition. The local market demand is significant and well in-excess of Shepherd’s requirements for development of a successful project. 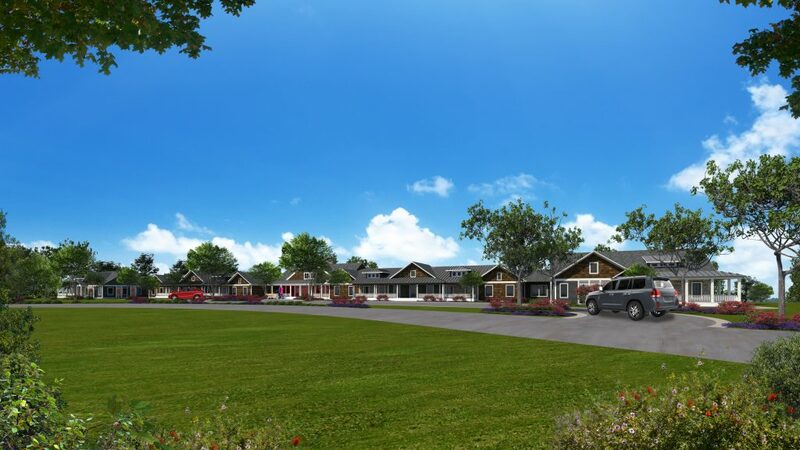 Residents will enjoy a host of amenities, including gourmet farm-to-table food, fine wine storage, a full-service salon, a greenhouse and numerous gardening opportunities, private kitchens, animal therapy, extensive walking trails and landscaping throughout the large grounds, and even a tavern. The wellness lifestyle at Shepherd Living at Savannah Quarters also includes daily classes ranging from meditation and gentle yoga to aerobics and circuit training. Certain amenities, such as the spa, wellness center and classes, will be open to members of the public age 55 and older. Others, such as the restaurant and many social activities, are open to those of all ages.